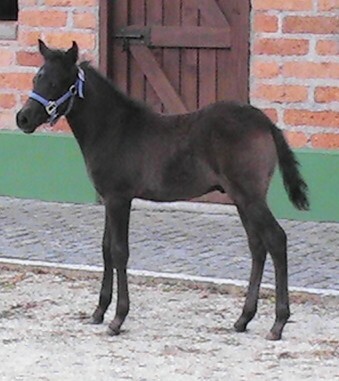 Colt born in Colombia, now at Winning Colors. Easy to ride. Outstanding bloodlines.